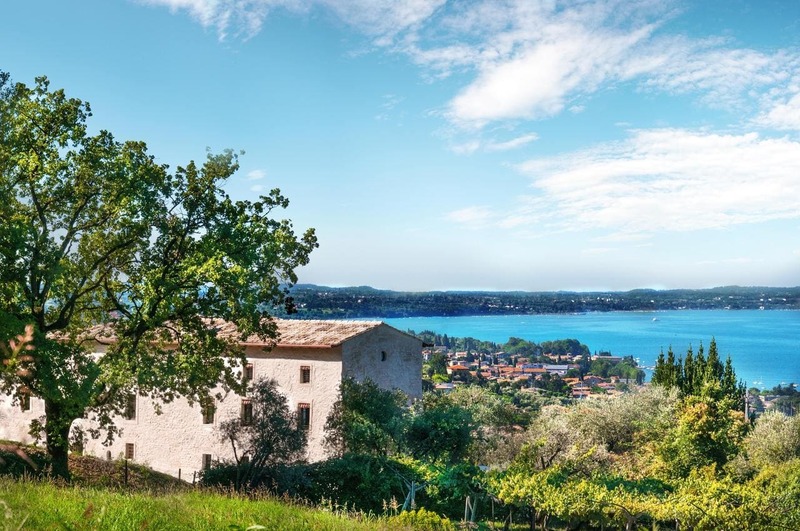 Prati Palai is a country house set on a hillside position in Bardolino, a 7-minute drive from Lake Garda and 12 km from Torri del Benaco. It features a seasonal outdoor pool and free WiFi. The country-style en suite rooms offer a wooden beamed ceiling and parquet floors. They include air conditioning, a sofa, and a flat-screen TV. Some rooms have a free-standing bath tub. Guests of the Prati Palai have access to bicycle rental, a garden, and a terrace. A sweet Italian breakfast is offered daily, and can be served in your room upon request. On-site parking is free. Peschiera del Garda is 26 km from the Palai Prati, an the centre of Verona can be reached in 33 minutes by car.